Ongoing support in building your business will be provided by our dedicated Account Managers and our internal customer service representatives. We provide on-site training for your staff in our product range as well as end user focused advertising campaigns, attracting more customers to your store. Not to mention access to our 24 Hour Reseller Online Portal so you can run your business when it suits you. Across Australia & New Zealand with over 25 Account Managers. Jerrod joined our Sales team in December 2012 with a wealth of knowledge of pumping products & the Pump Industry gained from working in the New South Wales rural area for most of his career. 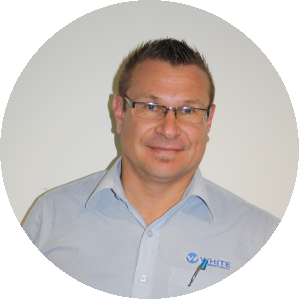 Matt started his career with White International in 2007 as an Internal Sales Team member. 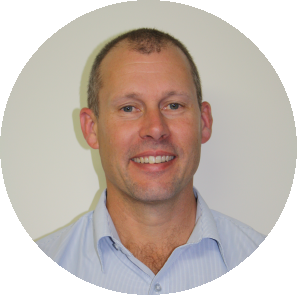 He has gained a wealth of knowledge and experience in domestic and waste water industry and progressed though the business to now hold a role as a Business Development Manager. 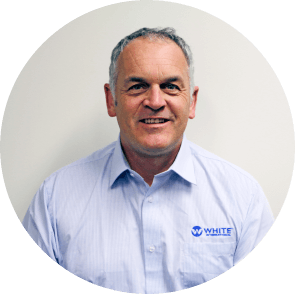 Craig has amassed over 4 years experience providing pumping solutions with White International. Craig’s practical background and experience supporting technical engineering products along with a natural ability to educate makes him an ideal person to support our South Island Dealer network. He has extensive applications knowledge coupled with a practical approach to problem solving and he enjoys providing training.